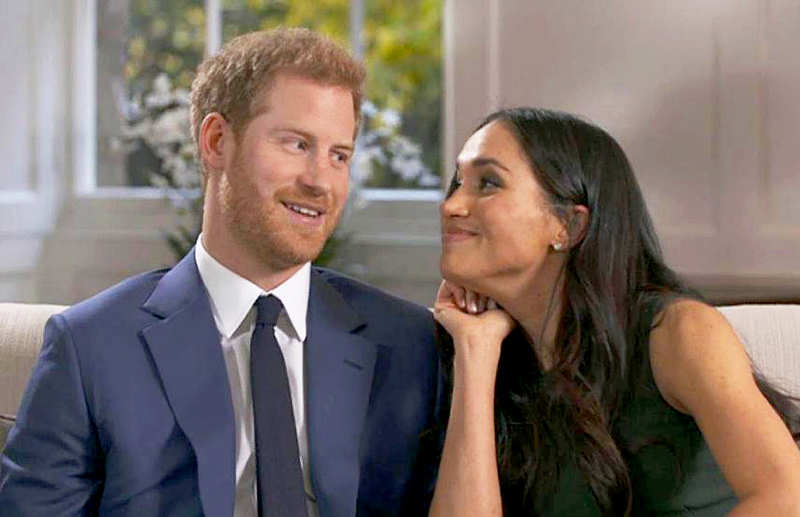 Prince Harry and Meghan Markle, the Duke and Duchess of Sussex, plan to raise their baby vegan as the royal family leans toward plant-based food. They are expecting their first child later this month. According to a “palace insider,” who spoke to Woman’s Day, “Meghan wants her baby to be raised a vegan.” The move aligns with the couple’s recent shift toward plant-based foods. The 37-year-old former actor adheres to a vegan diet during the week whilst Harry has been eating “less meat and more fruit and veg.” The pair opted for vegan paint in the decorating of their new home, including in the nursery and in a 'mother-and-baby yoga room.' In addition, Prince Harry decided to not partake in the royal family’s traditional Boxing Day hunt in 2017, and in 2018, the prince opted out of his family’s annual bird shooting expedition.